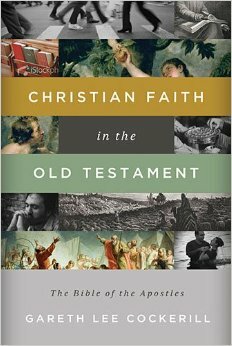 There will be an author’s book signing for Christian Faith in the Old Testament: the Bible of the Apostles at Lemuria Book Store in Banner Hall at 2:00 p.m., Saturday, March 22. Everyone Welcome! Posted in Christian Faith in the Old Testament, New Book!